There’s a huge amount of car going to dump every year. And we always believe in making the best out of the waste. 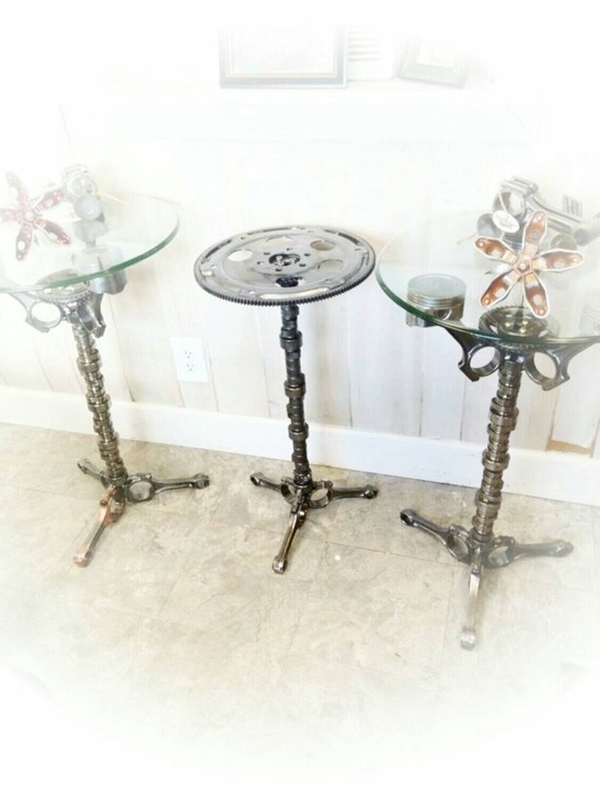 Recycling the old car part to home décor furniture is a perfect blend of the automobile industry and art. 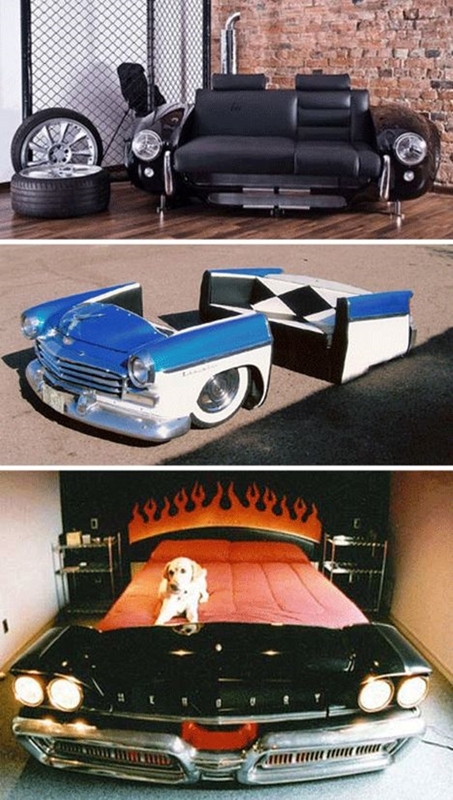 It might sound weird, but yes, the old car parts can be upcycled into some of the most phenomenal and insanely creative car part furniture ideas. 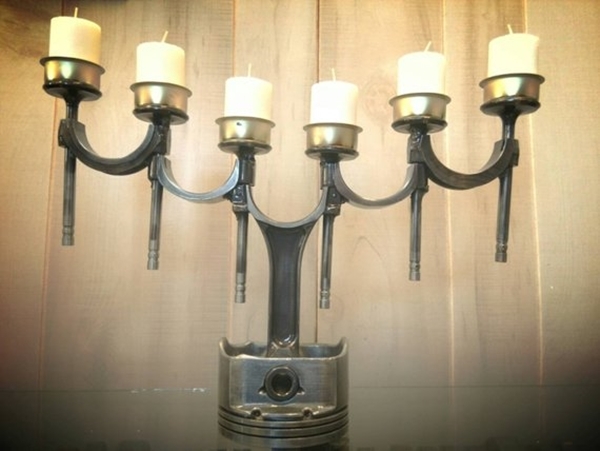 If you have some old spare car parts, before you dump them, just look through ideas as the junk can be used in interior décor. You might be blown away to know how the things even the unusable condition can be so beautiful when looked with an artistic eye. 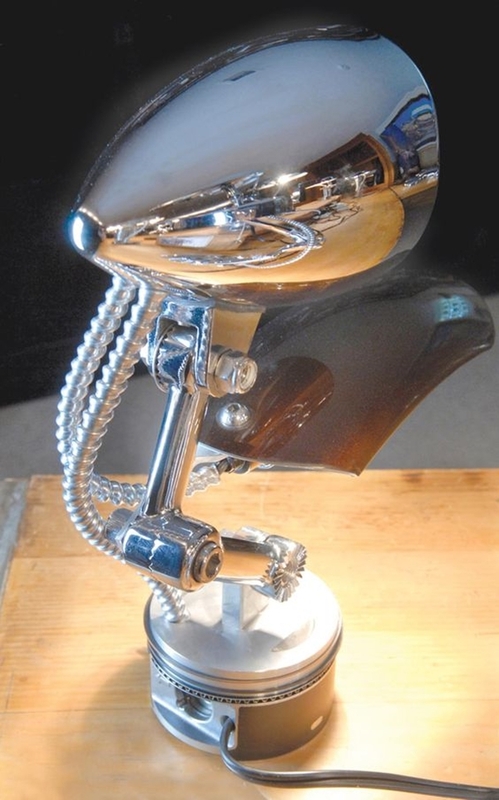 Headlight, sterling, wheel, wheel rim, car hood, coil spring can all be reused to make something dynamic. 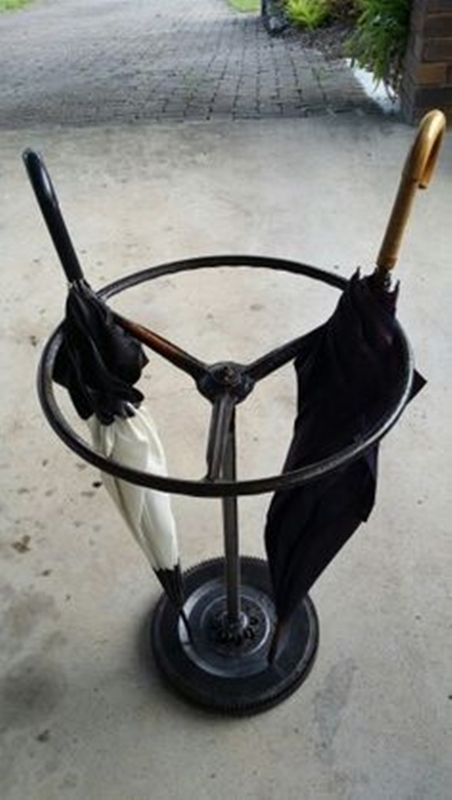 Is there an old cycle rim sitting in the garage? Time to take it out and make something useful and extraordinary. Do you have a vintage car that is so beautiful that shouldn’t be going to the dump yard? Amazing!! 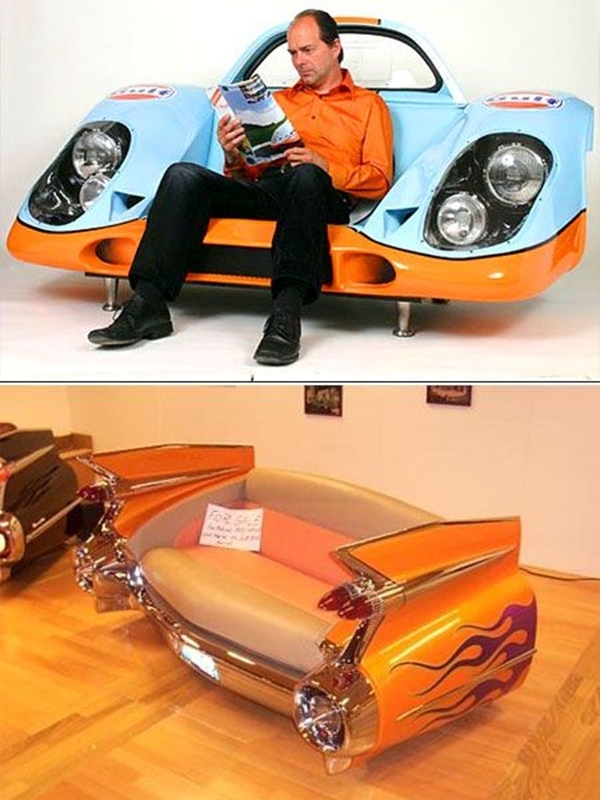 Car frames make the most insanely creative car part furniture ideas. Turn your car frame to a sofa set, you might need a professional help but once the work is done, the result is worth every effort. 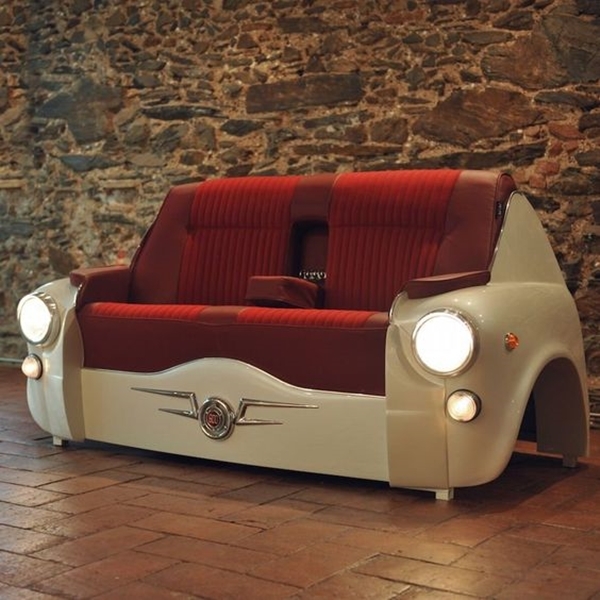 Car frame sofas look so unique and something you drool over looking at Pinterest. Select a unique bed design according to your style and personality. 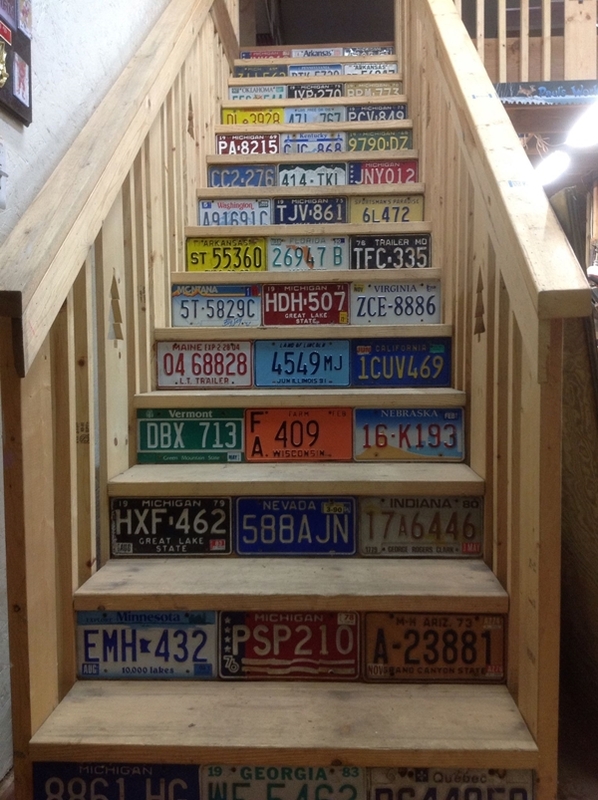 License plates are hugely disposed of every year. 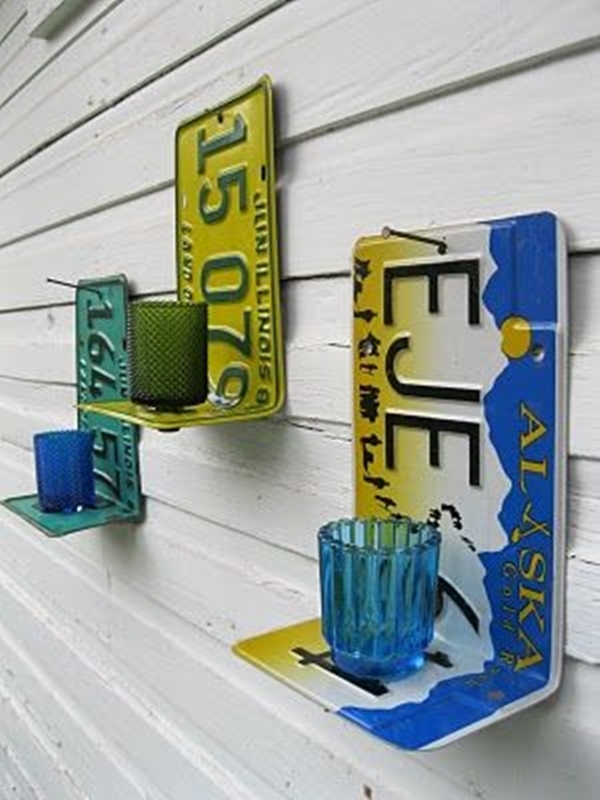 Who knew these plates can be used to make an awesome wall art. Even the broken plates work fine as well. 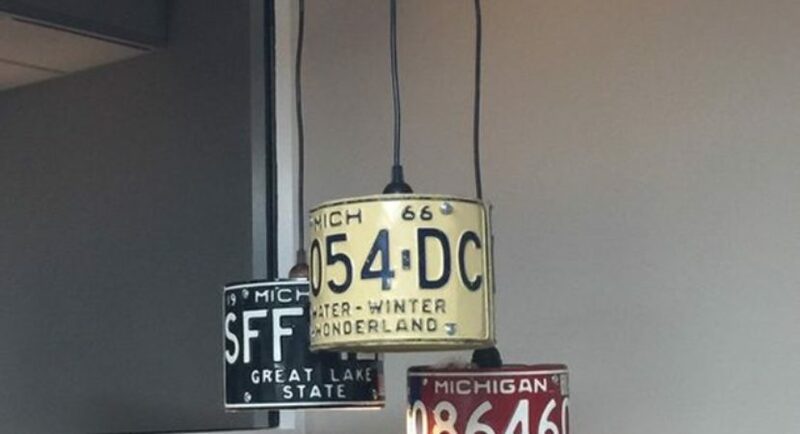 Gather all the license plate and make a random wall art using the number and letters printed over it. Are you amazed by the movie style retro rustic bathrooms? We have some incredible choices for your taste. A tire once punctured with a small hole is considered as a dump. But is it really a dump? 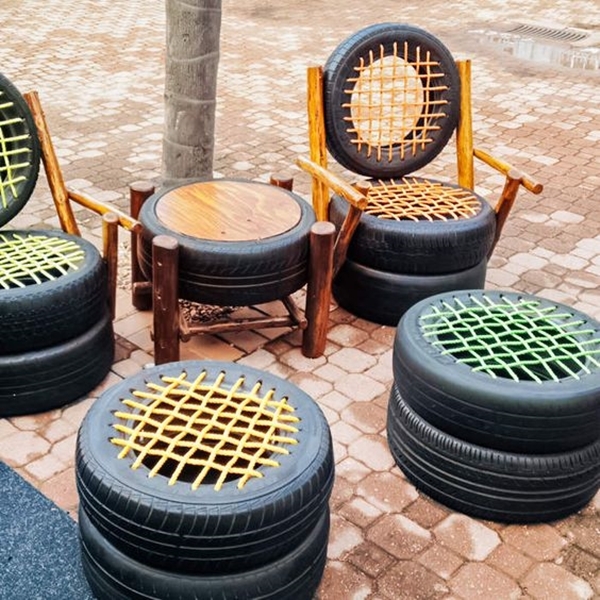 We can surely the tires too so many creative car part furniture ideas. 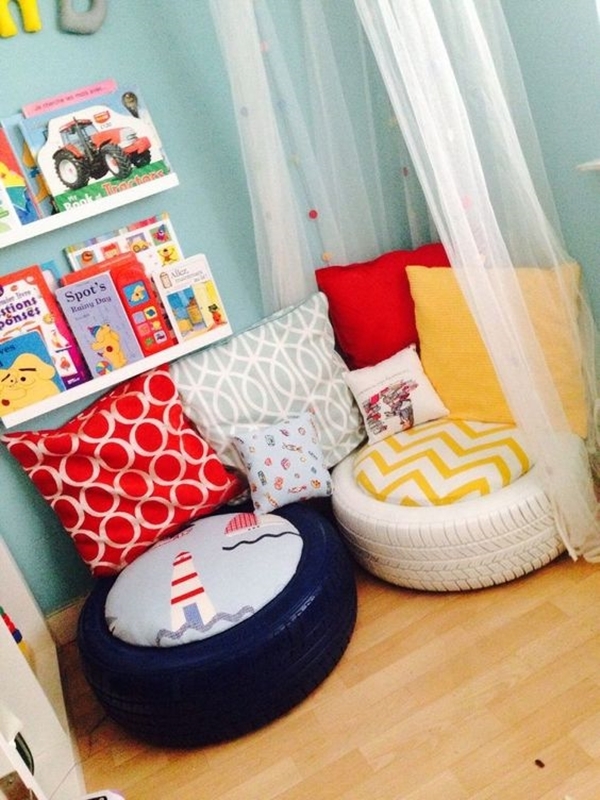 Turn the car tires to make a comfy seat by painting the tire to some vibrant colour and add soft, comfy pillows cushioned inside the tire. Your comfy seat is ready. Get spoiled with choices with these chair designs. 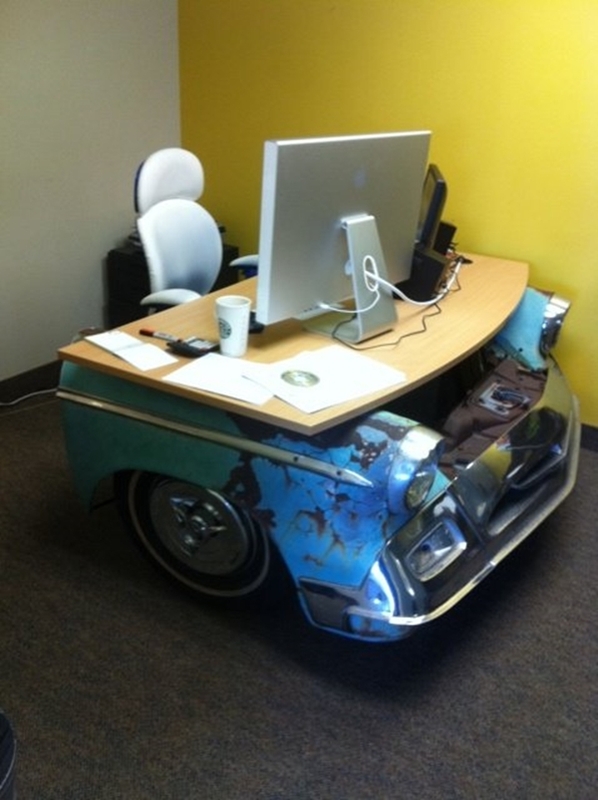 Tractor wheel rims are very huge, which is why they make insanely creative car part furniture ideas. 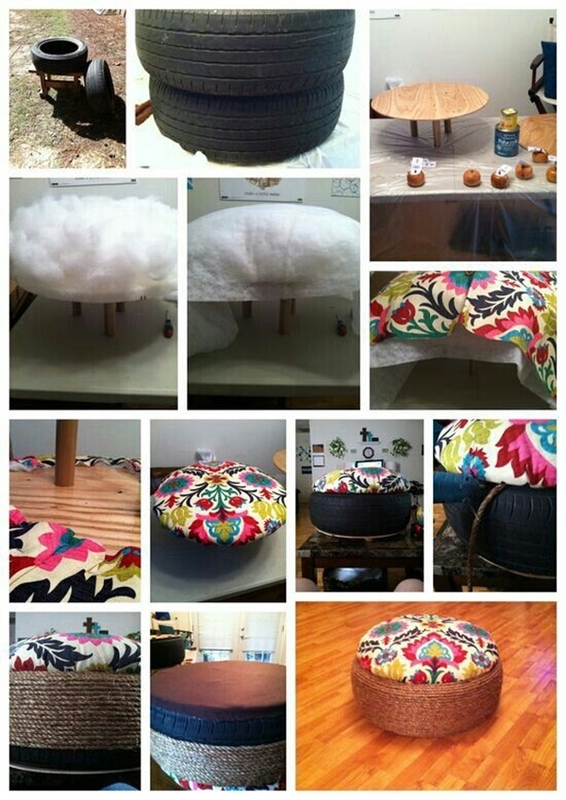 Turn the rims to a soft and cosy ottoman by spray painting it and attaching foam at the top. 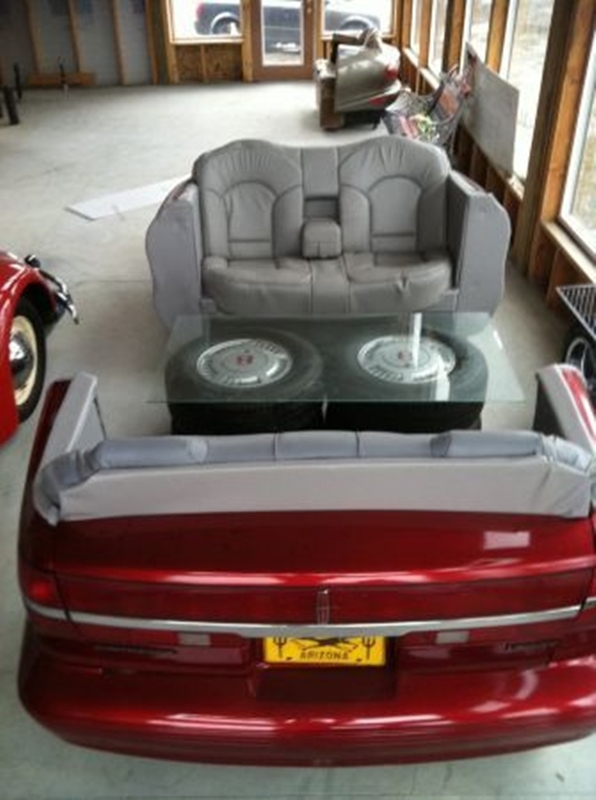 This will make the rim a perfect ottoman to sit and chill. 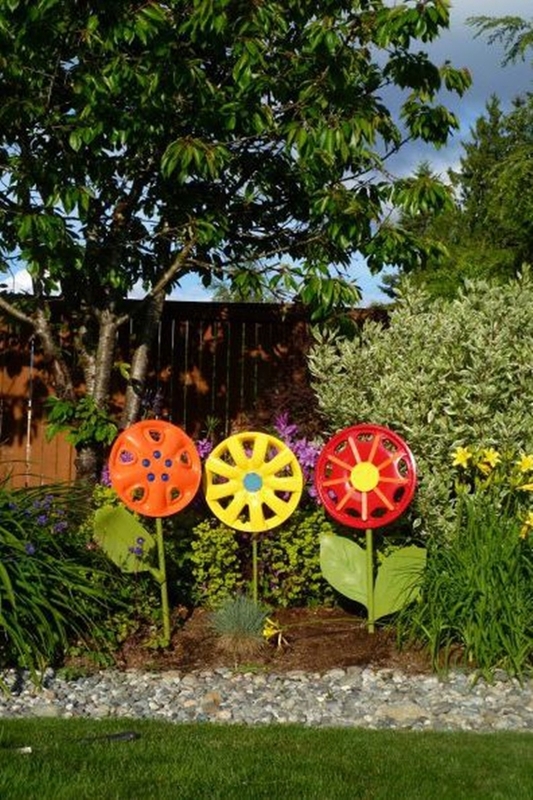 Situate them in your yard where you sit and enjoy your cup of coffee. Sit back and relax, because you’re going to get completely confused with these 3D pencil art. 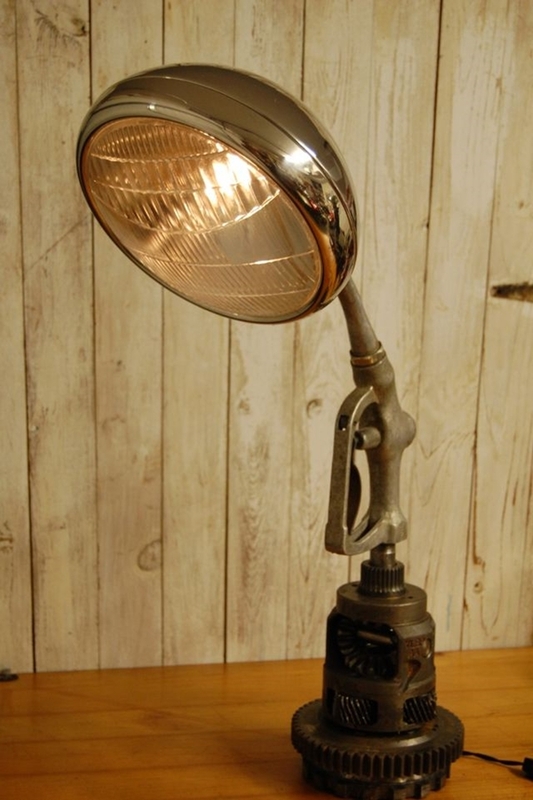 Make the old headlight shine brightly by turning it to a study table lamp. This will give a complete cool retro vibe. 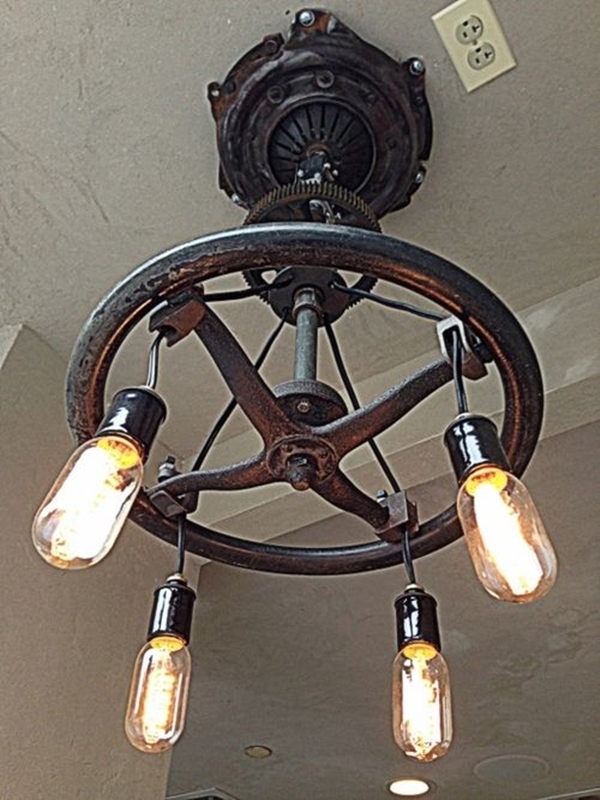 Old headlights have that old vintage charm, which is why they look super cute when used as daily furniture. 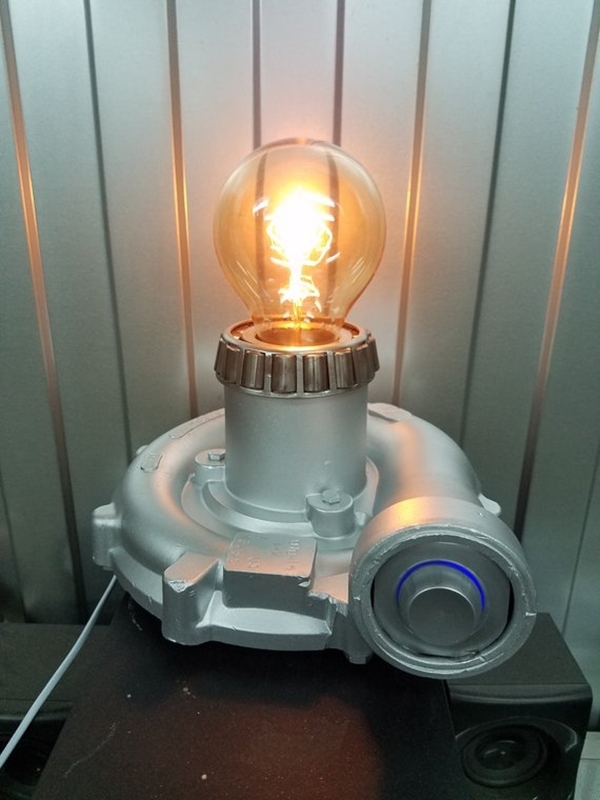 Keep this headlight lamp in your kids room, they are surely going to love it. Check out these amazing digital art ideas. 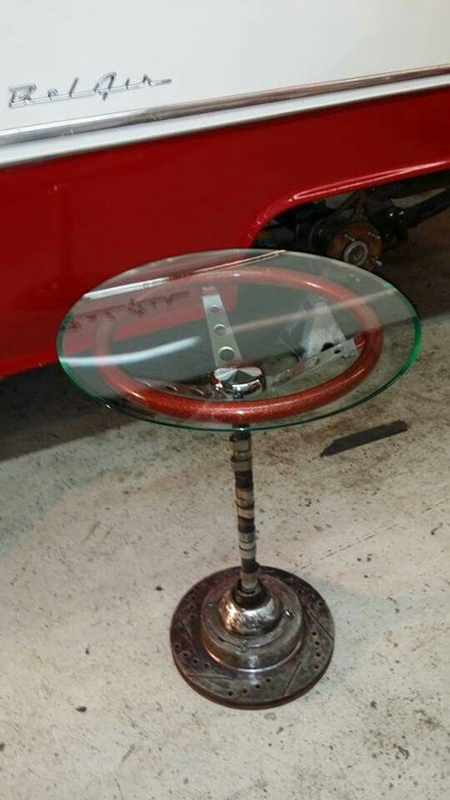 An old steering wheel can make insanely creative car part furniture ideas. 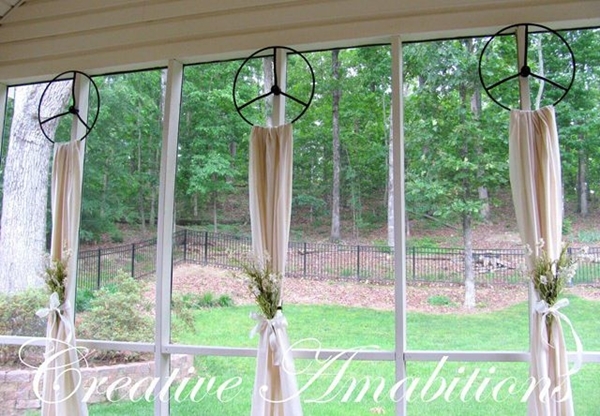 Make your steering wheel a curtain rod by folding curtain fabric folded through it. Steering wheels will look way better than those usual rods. 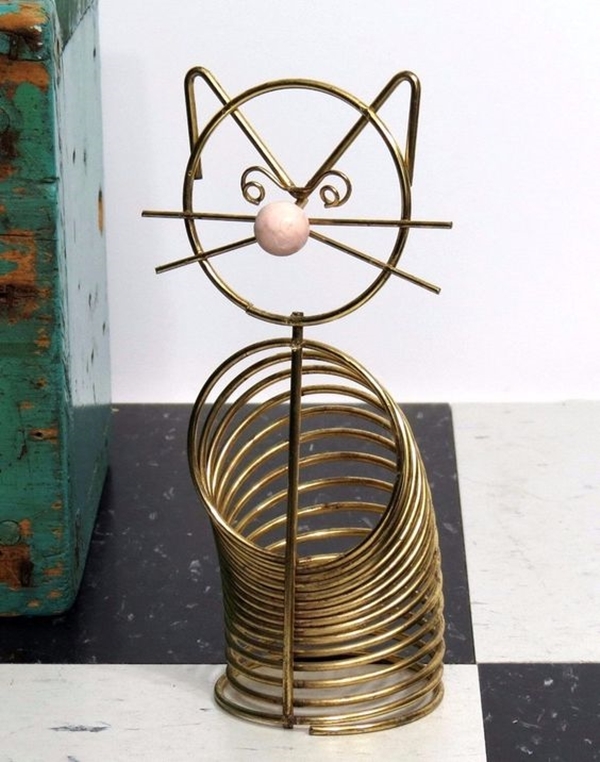 Unique home décor is all about using the most unusual things in the correct manner. 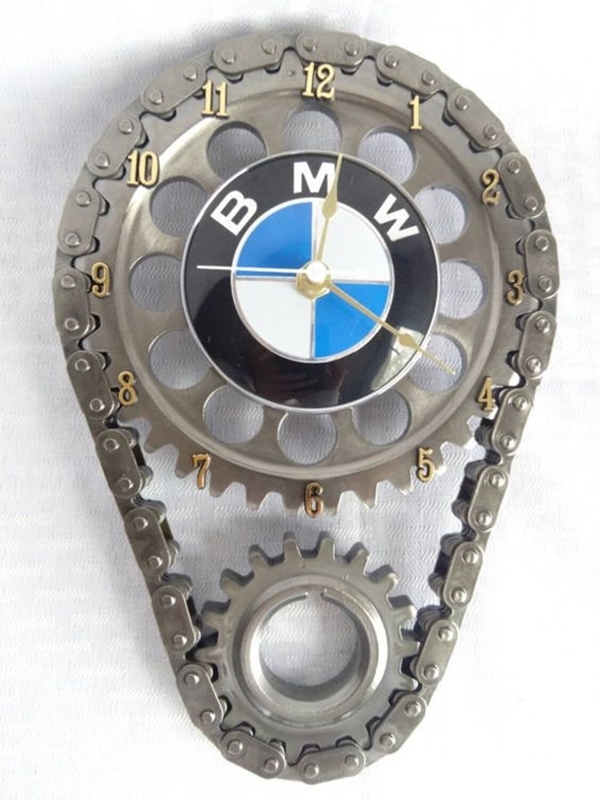 You can turn your steering to a dream catcher and let the loose fabric fall through it. 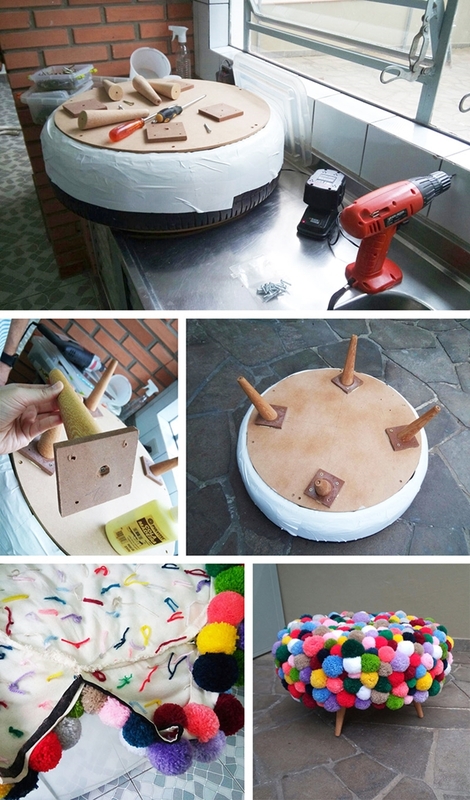 We have some cool DIY ideas that you can make it easily at home from scratch. The coil spring of the car usually gets corroded with time. But every waste has a purpose. 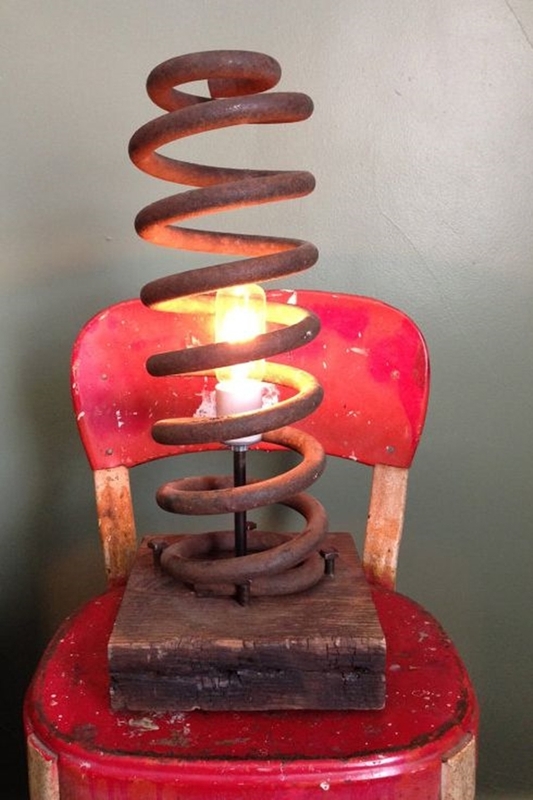 Coil spring can make a proper newspaper and mail holder. 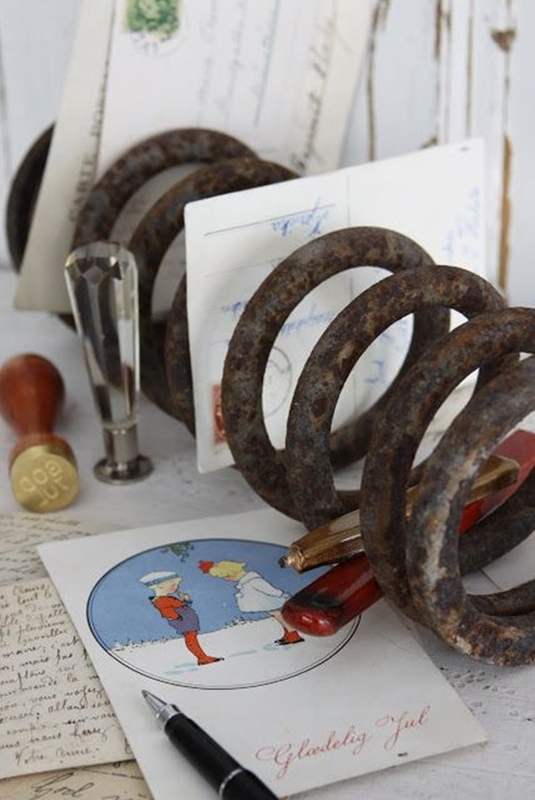 The spaces between each ring of the coil spring can be used to store newspaper or mail. 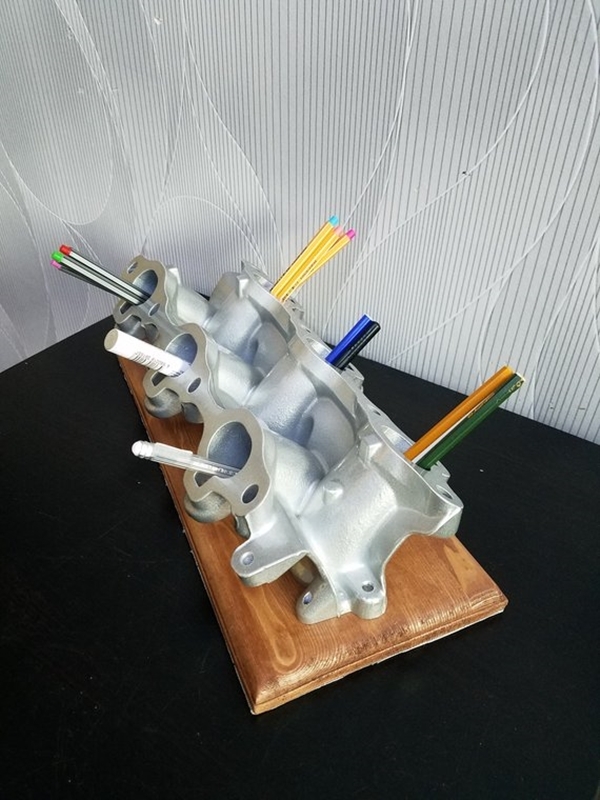 It can be placed on your desk as a décor furniture. 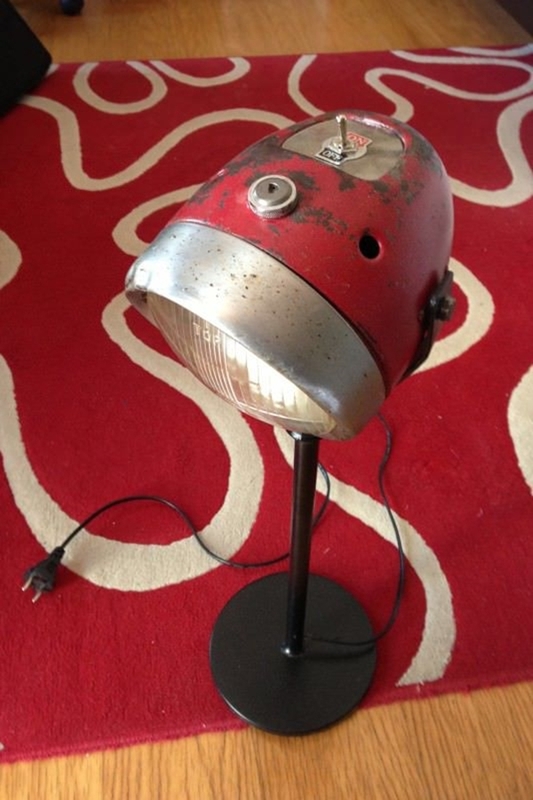 You can also spray paint it to match the interior. 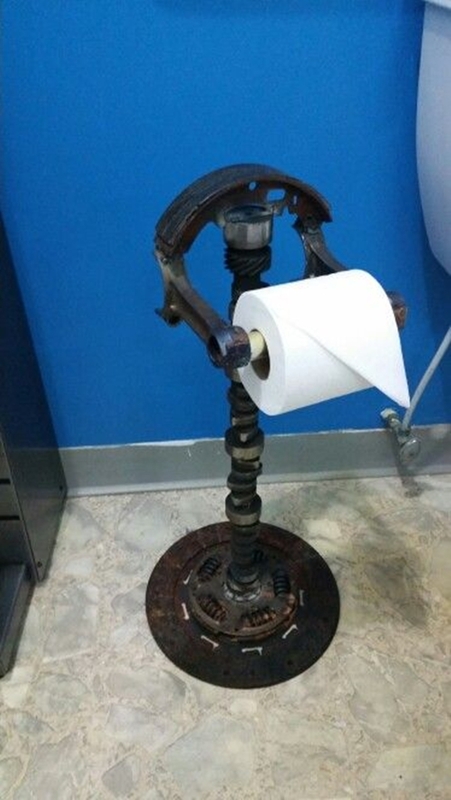 Who knew such junk can be so useful to us someday. Have you thought about what all creative things you can make with the cardboard? 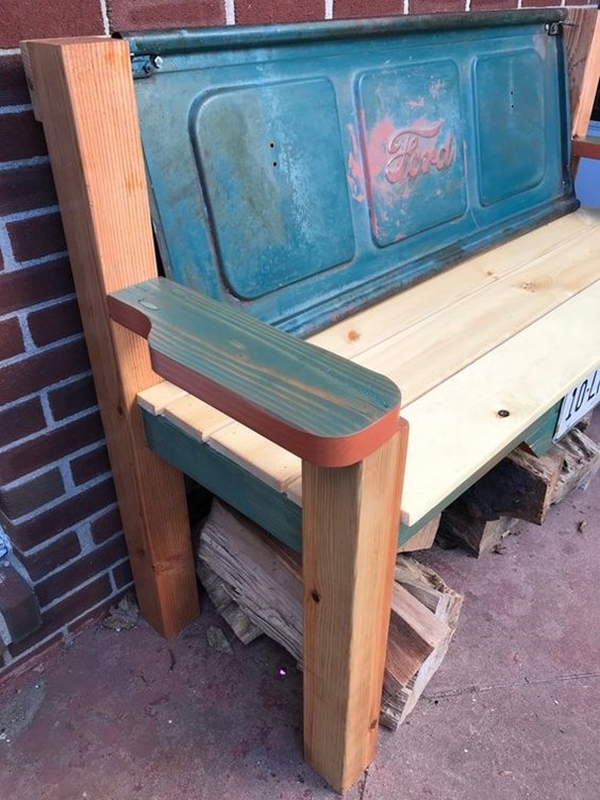 For this, you might need a mechanic to use all the old car part like tailgate, coils and leaf springs to make a public bench. This bench can be placed outside your house near the yard or permitted pavement. All the iron pieces when combined can make such cool benches. These benches give a complete industrial vintage look. 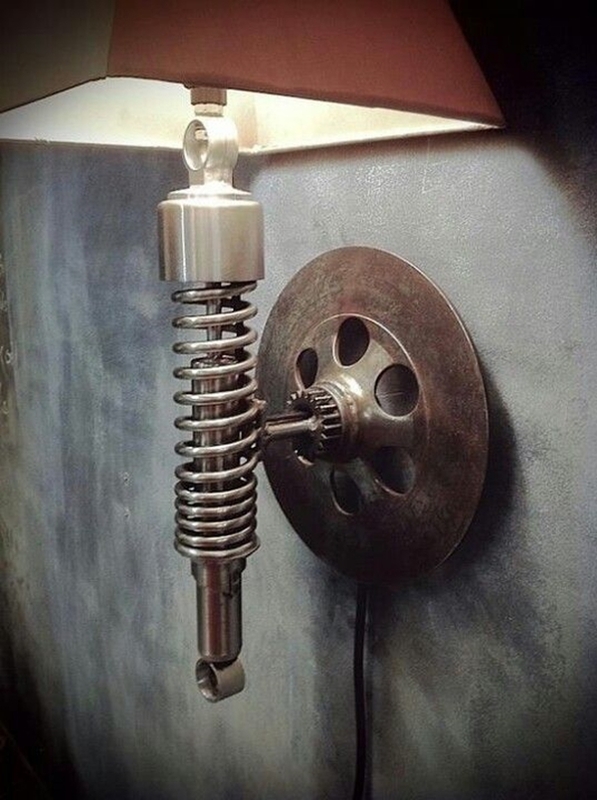 Make your home more beautiful with these super easy home decor ideas. 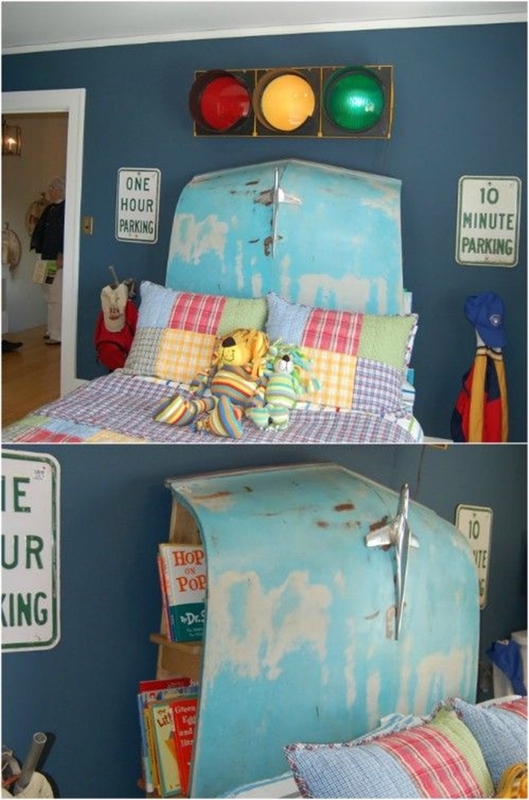 Instead of going for the expensive headboards, pick up a car hood from the trash to make a headboard for your bed. 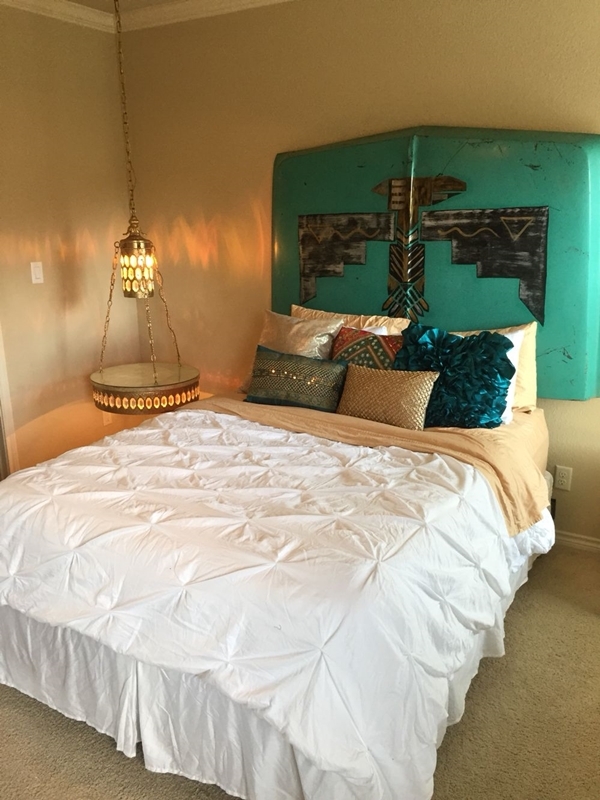 The metallic and rustic headboard will give a rustic vibe to the room. Also, don’t try to remove the car logo that is making it look more realistic. 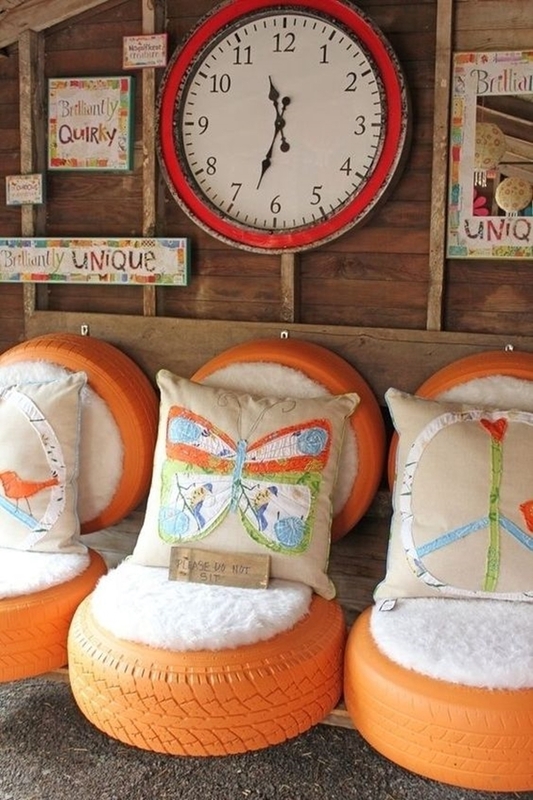 Have you ever thought what all amazing things can be made from your old clothes? 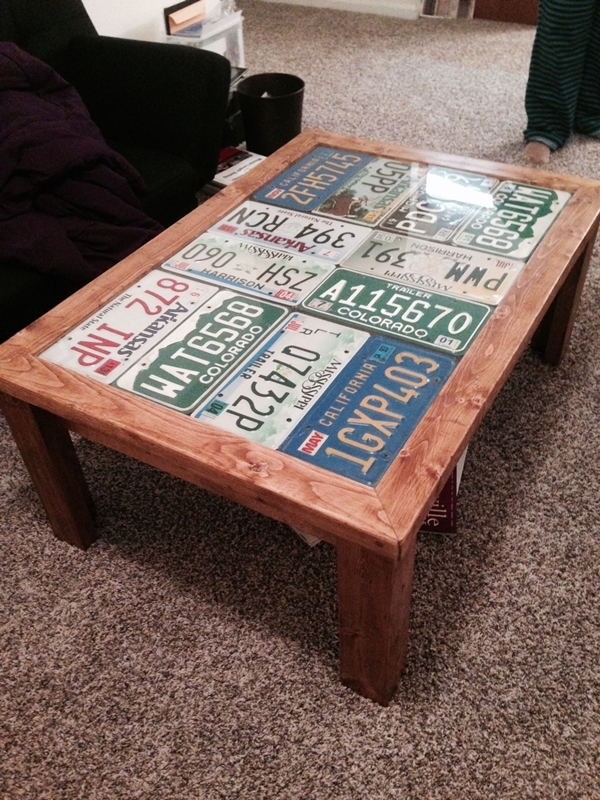 DIY tire tables are insanely creative car part furniture ideas. 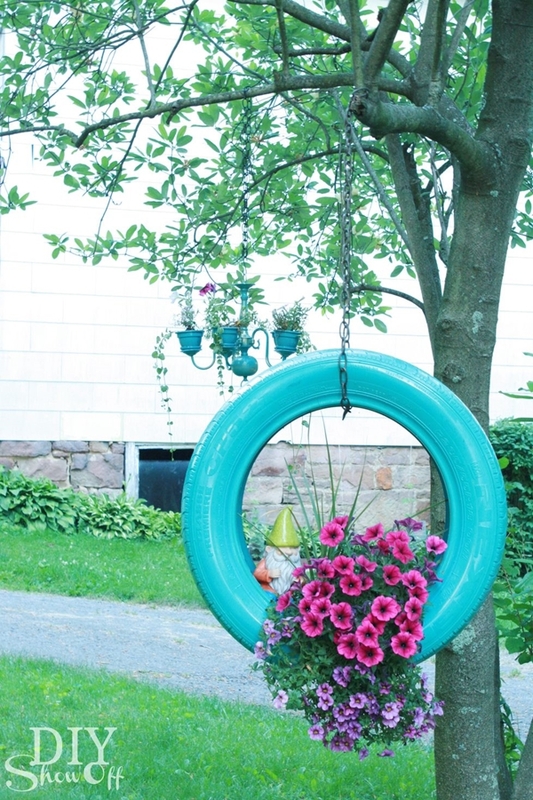 Place two car tire one over another and wrap a burlap rope around it. 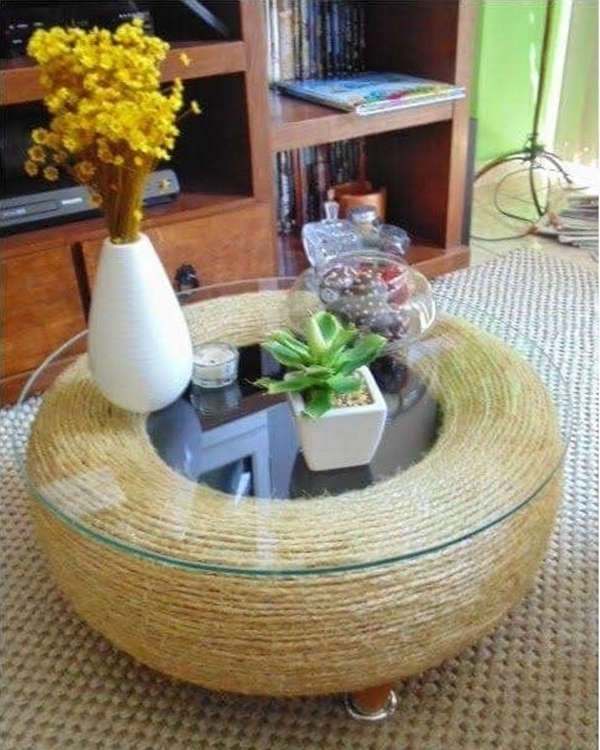 Once the wheels are covered with burlap rope, carefully stick round glass on top of it to make a beautiful table. 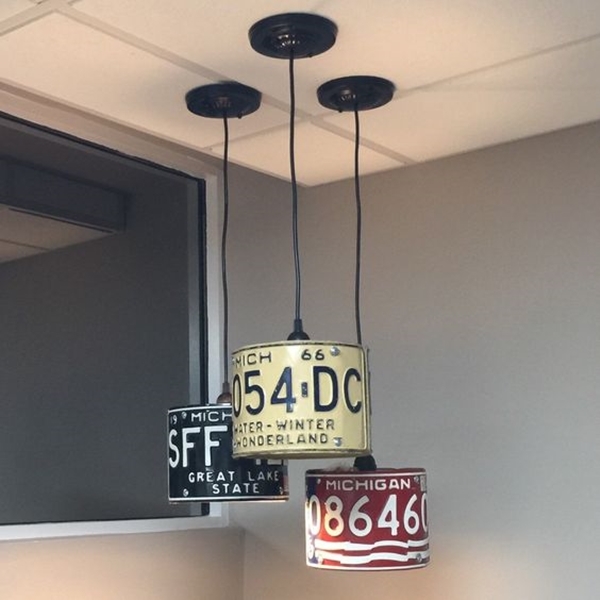 Take rustic decor ideas straight to your office. 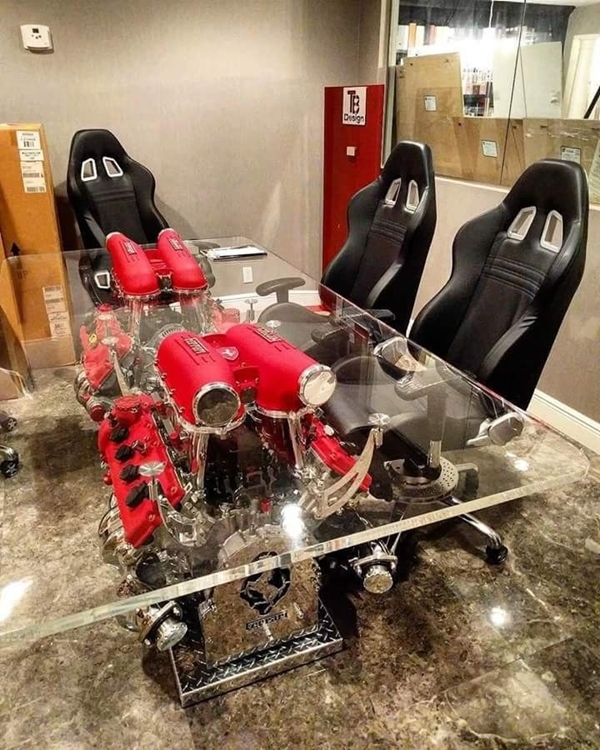 Here are some DIY office desk decor ideas. 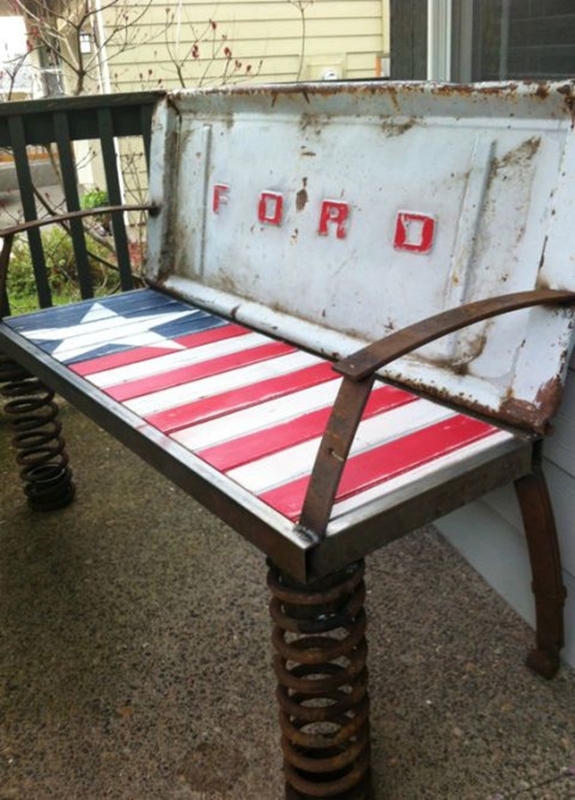 These are some insanely creative car part furniture ideas, incorporate these old junk to make something rustic and beautiful.